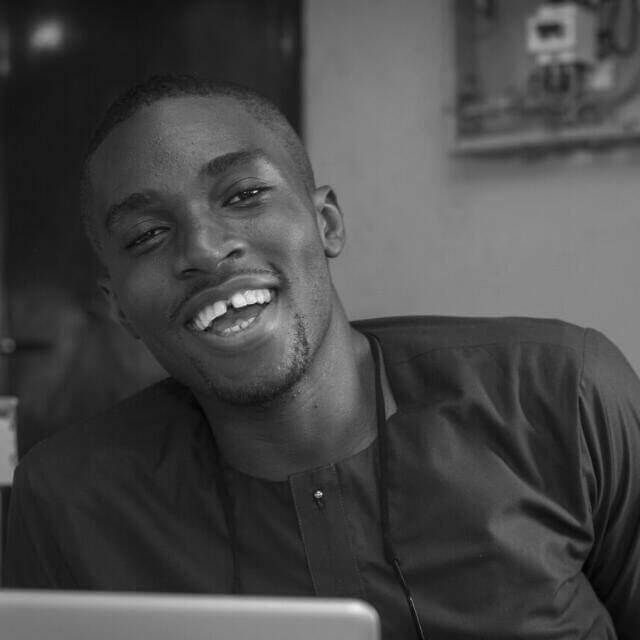 Ejike is an innovative Business Analysis Executive, and an upcoming Human Resource Executive who develops solutions that optimize client’s effectiveness, generate revenue and reduce cost. He is a graduate of International Law and Diplomacy from Babcock University, an Associate member of the Chartered Institute of Arbitrators UK and a Member of the Nigerian Society of International Law. He joined the Hub in October 2016. He is currently an HR Operations Executive with WTS Energy a leading Consultant and Manpower Supply Company to the International Energy, New Energy and Engineering Industry. Here he is involved in strategic partnering, operations and business leadership HR activities, working on a cross range of business and HR projects, offering him a unique opportunity to apply leadership skills ranging from business impact, to understanding strategic alliances and influencing workplace best practices. Ejike’s experience spans from Media, IT, Sustainable Development and the Oil, Gas and Energy Sectors.